Councillors Mike Brownlow, James Hood and Ewan Jones met with Eve Wynn, Rights of Way Officer from Somerset County Council this week. 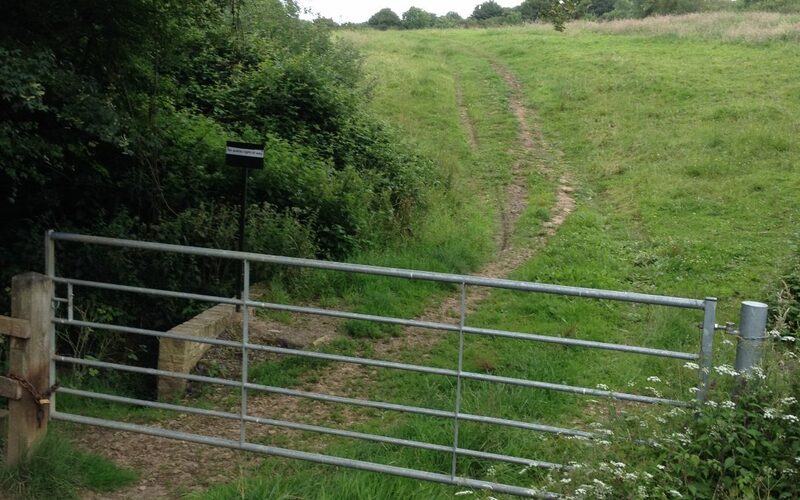 In co-operation with the landowners, Eve has agreed a potential diversion of the route which will maintain a continuation of the footpath from Bruton to Brewham, avoiding the need for a crossing over the River Brue. This is likely to be the best way forward and should address the landowners’ concerns and those of the general public. Having had this meeting we now feel more confident than we did that that this frustrating situation will be resolved, and that there will once again be a continuous footpath between Bruton and Brewham. Eve Wynn told us that she has been directed to make sorting this out her highest priority. Future updates will bring further details.